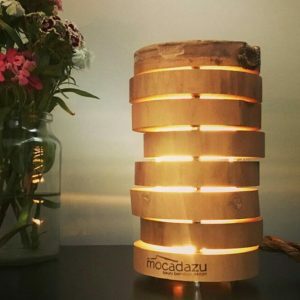 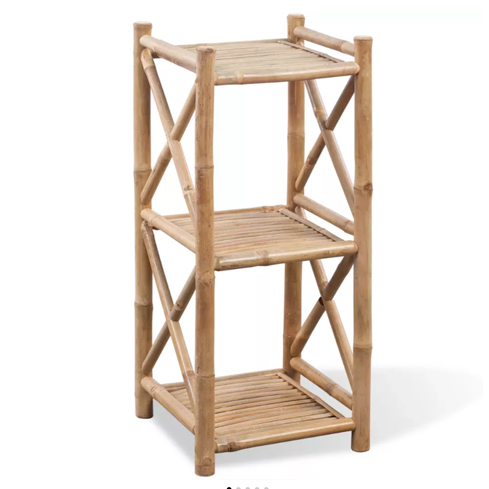 This three-layer bamboo rack can be used in the bathroom as a towel rack, in the living room as a book rack or outside as a rack for your plants to set up. 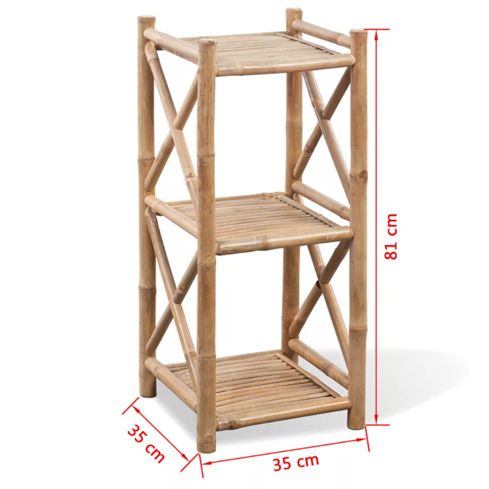 Its compact, simple design makes it suitable for small spaces. 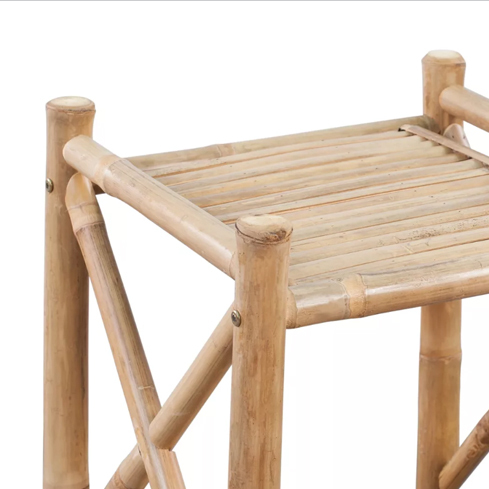 The authentic bamboo color gives your interior a tropical look. 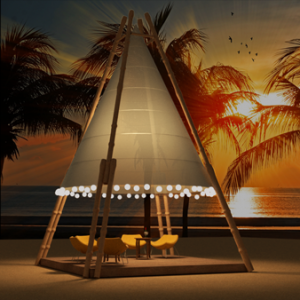 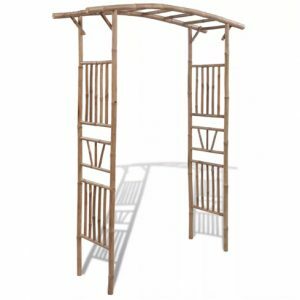 This rack is made of high quality bamboo, making it very weatherproof and durable. 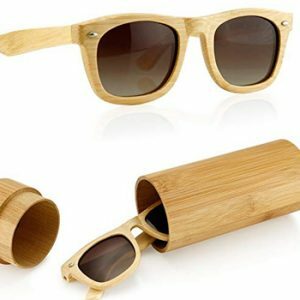 It can be easily cleaned with a damp cloth.